The retreats in Morocco that we run are all about personal growth. So what kind of example would we set if we weren’t also growing and changing? We began in 2011 with meditation retreats in the Sahara Desert and then starting expanding to include yoga retreats in Morocco with dance workshops, too. 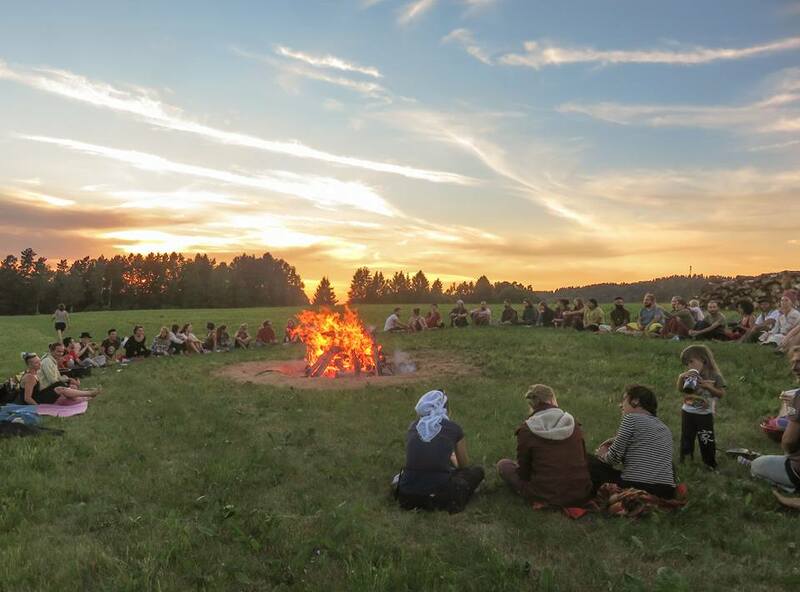 Then in 2015 we founded the Road Junky Festival of Creativity in the Czech Republic which is basically like a big retreat with a cosy, intimate atmosphere and no more than 100 people in attendance. All day we make creative workshops on dance, yoga, meditation, acrobatics, creative writing, cooking, bushcraft, hula-hooping, massage and just about anything else you can imagine. And yet our eyes keep combing the map for new ideas and it occurred to us that it would be nice to make a retreat when most working people have holidays in August. But in summertime most of the beautiful places are already full of people. 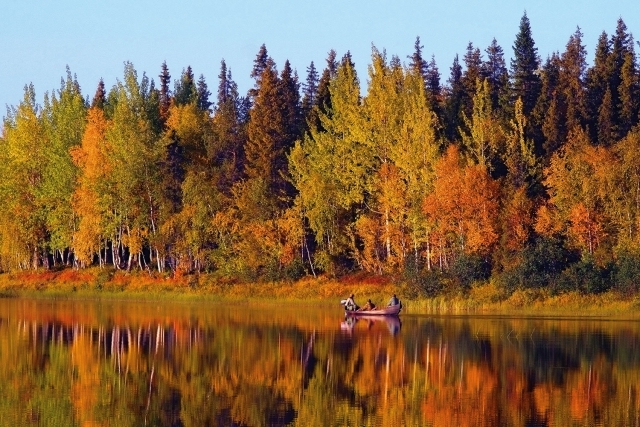 At the end of August Finnish Lapland bursts into unbelievably vibrant autumn colours and though many people go walking there to enjoy the colours it’s rare to see another soul the entire time you’re there. Sounds like a good retreat location? Can a retreat be without a dogma?